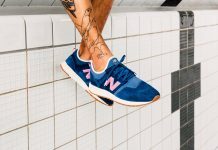 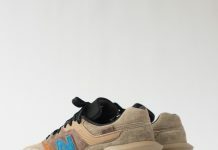 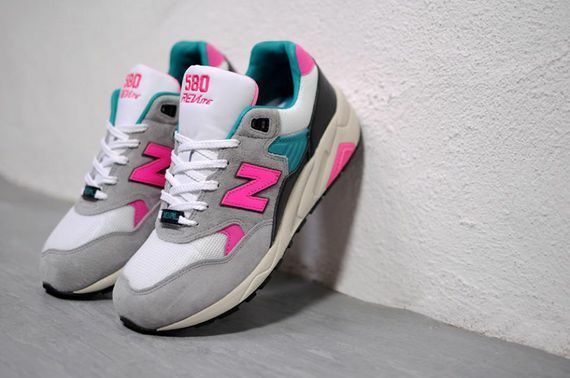 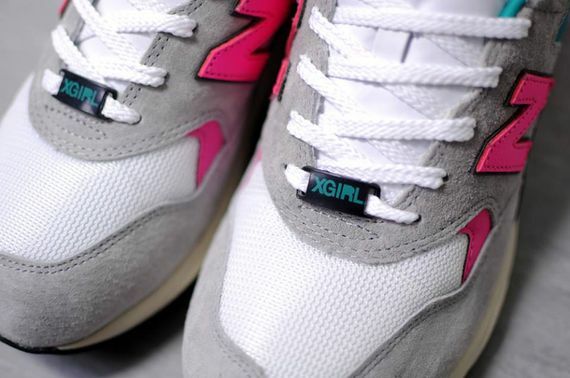 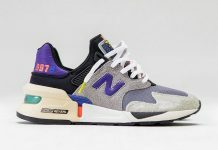 The latest look for the venerable 580 sees New Balance collaborating with the women’s line X-Girl, and the women’s only kicks that ensue are sure to be a hit with the ladies. 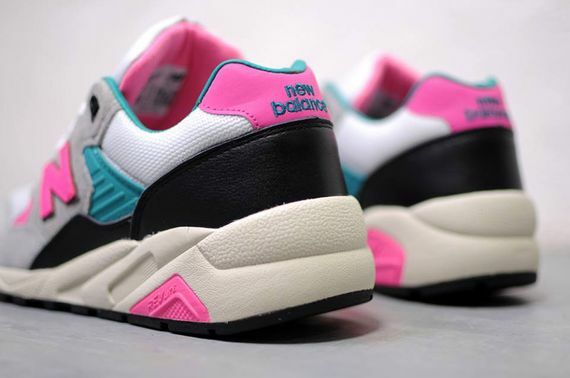 The colorway itself induces images of Miami Vice, with hot pink and teal being paired with tonal greys and black, all atop a retro Revlite upper. 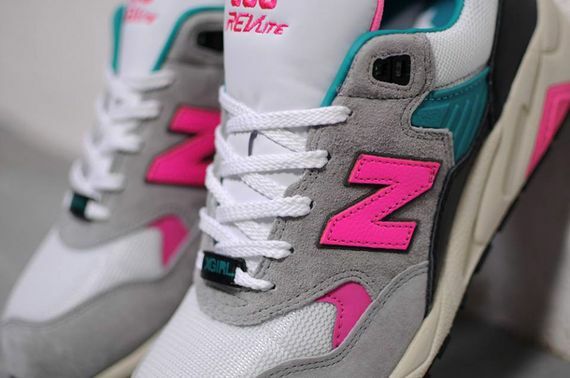 These will be up for grabs in limited quantity and sizes starting July 4th.